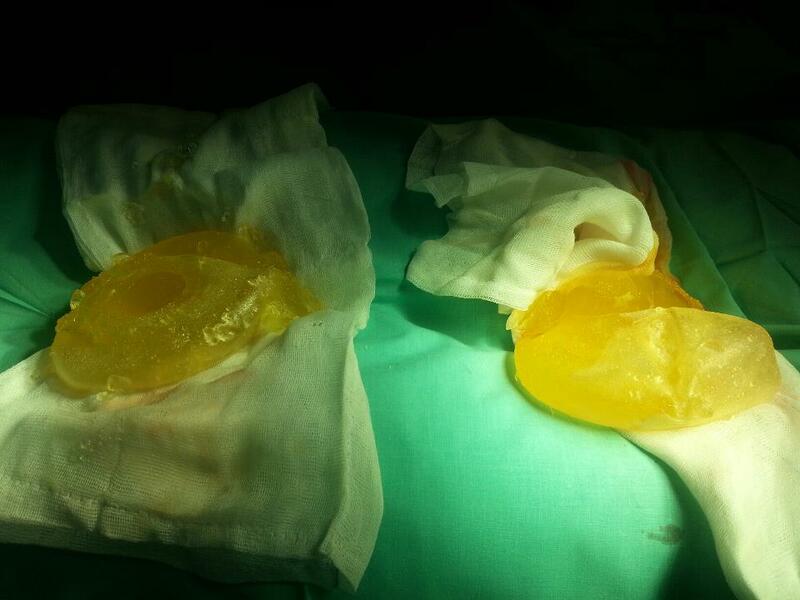 We are worried that some women will still not know if they have PIP implants. So we have launched our Get Your Serial Numbers Out Campaign. (Click on the link or on the image above to learn more). We want to encourage all women with silicone breast implants to check their details and follow them up if necessary.